Written on January 23, 2019 at 4:10 pm, by Hydraulic Controls, Inc. 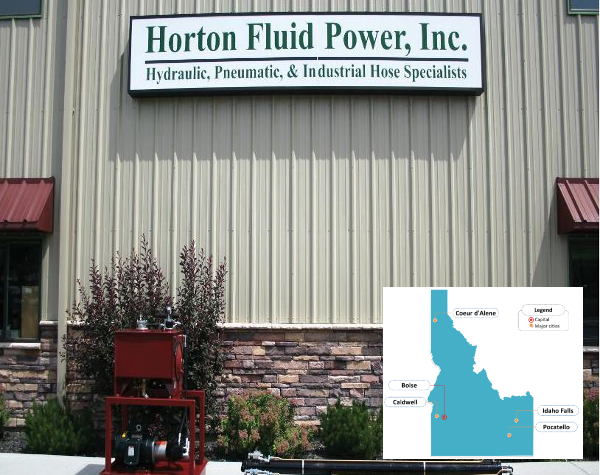 Hydraulic Controls, Inc. is excited to announce that our footprint has grown with the recent acquisition of Horton Fluid Power in Boise, Idaho. HFP has always had a customer-centric attitude and along with their strong technical skills, local repair shop and power unit manufacturing capabilities they now bring to the table the considerable resources of HCI. According to Aaron Piper, “The core values of Horton Fluid Power and HCI mirror each other in many ways. We could not be more excited about the possibilities.” Look out, Idaho: a good company just got a lot more horsepower behind them!